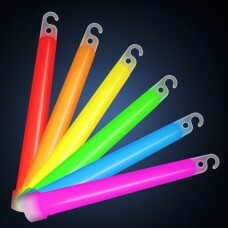 3 Sticks with connectors in printed bag.Inner pack 60..
1 Glow stick in printed bag Black Cord suppliedAssorted Colours - Pink - Green - Blue - Yellow - Re..
Moving Mouth Traditional Old Cowboy with attached hatSculpt has depth and empathy. 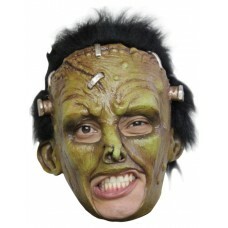 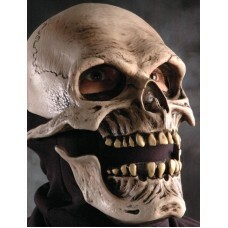 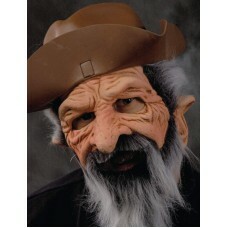 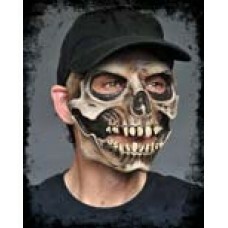 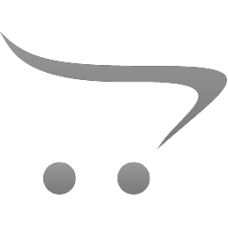 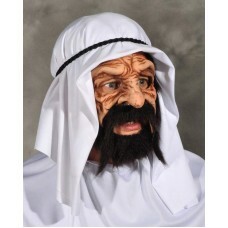 Great visibility,..
Moving Mouth Traditional Skull MAsk with adjustable size Cap - Colour of cap may vary Moving mouth s.. 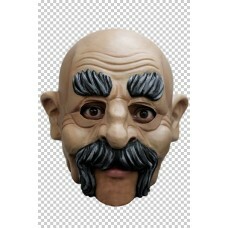 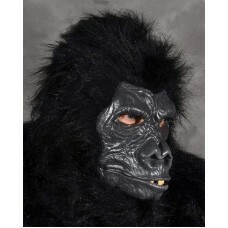 Mask Head Chin Strap Franky Deluxe.. 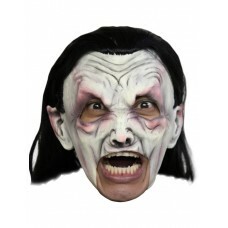 Mask Head Chin Strap Vampire Deluxe.. 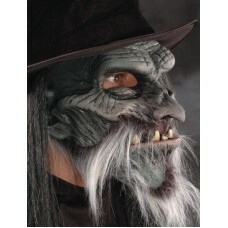 Mask Head Chin Strap Witch Deluxe.. 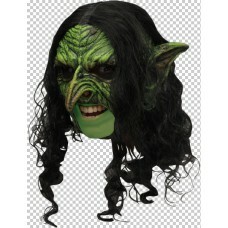 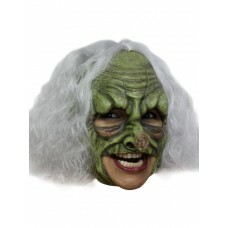 Mask Head Chin Strap Witch Wicked Deluxe.. 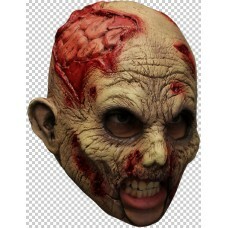 Mask Head Chin Strap Zombie Undead..
Standard Gorilla with nearly closed mouthStrong Classic Sculpt, great visibility, comfortable, easy ..
Moving Mouth Harness Model of a character with a beard and mustache with attached arab head dressCom..
Moving mouth harness model of a zombie with beard and mustache and a top hat with long hair trimComp..
Moving Mouth sock Mask of a traditional Skull character - bone colouredBring the dead to life sculpt..